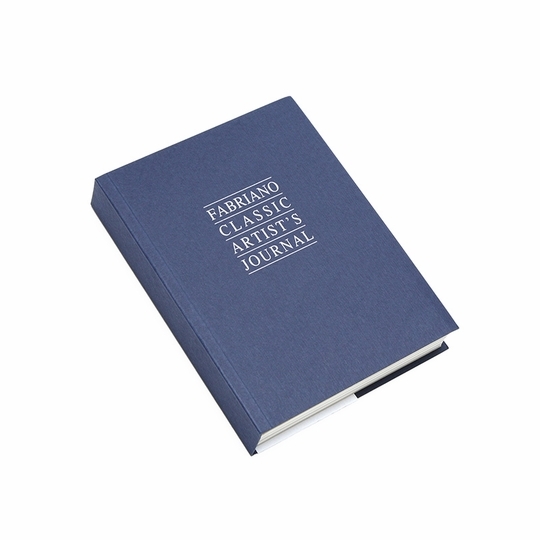 The Classic Blue Fabriano Small Artist's Journal offers alternating ivory and bright white acid-free Fabriano Ingres drawing paper in a softbound royal blue cover with a quality binding for longevity and durability. 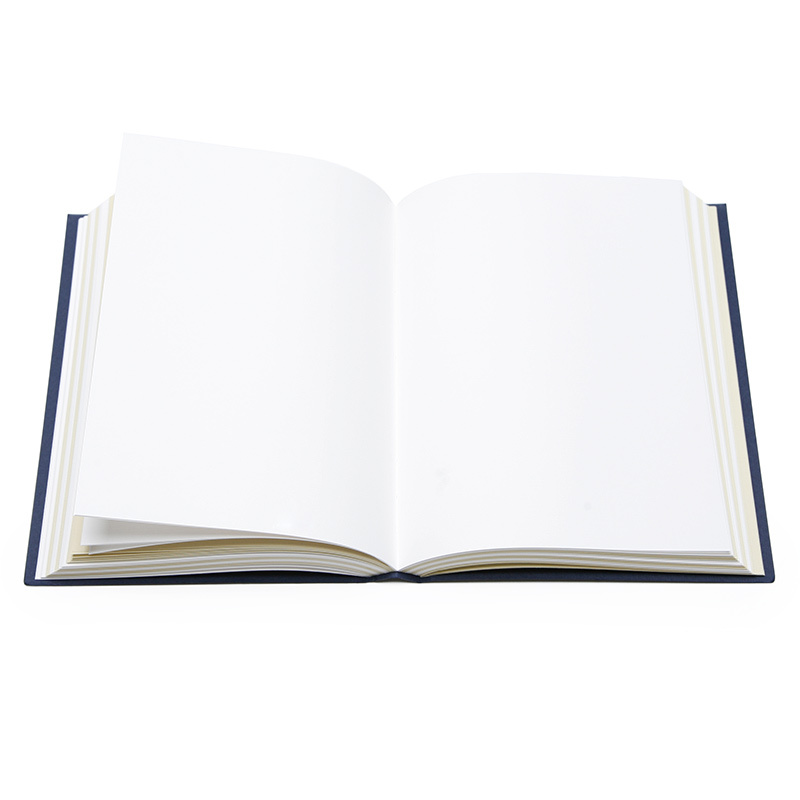 No skimping on paper quality here, this artist jourrnal is filled with uncompromising fine art paper that is mould-made, acid-free, with a high cotton content and a beautiful traditional Italian laid surface. 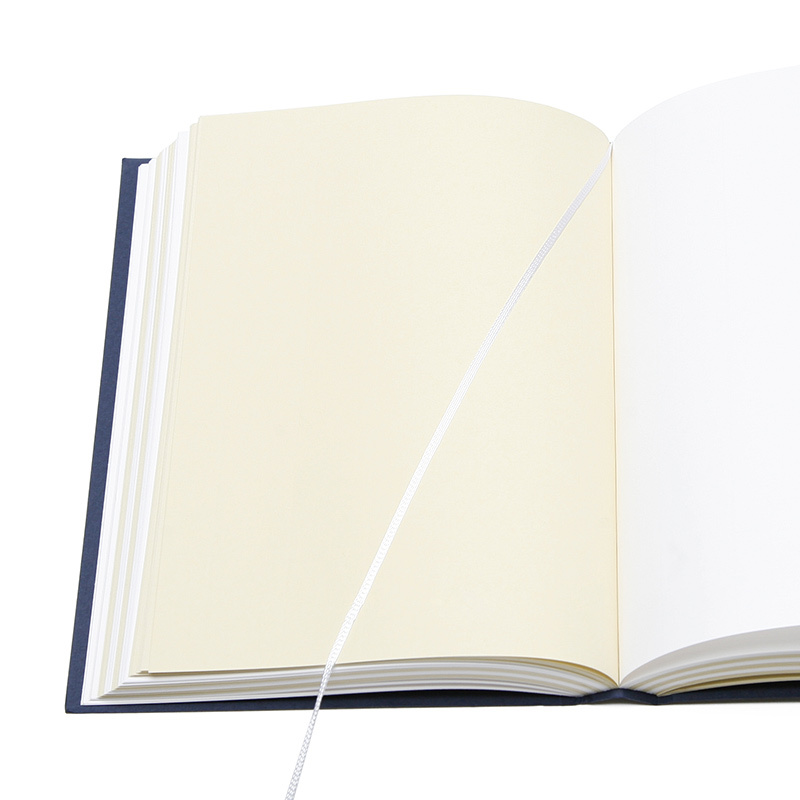 This beautiful handmade sketchbook is ideal for charcoal, pencil or pen. Founded in 1264, Cartiere Miliani Fabriano is the cradle of papermaking in Europe. Renowned for the finest art and writing papers for over seven centuries, it is the only paper mill to produce hand-molded and machine-made papers under one name. Praised throughout the ages as the perfect marriage of tradition and innovation, immortal artists such as Michelangelo, Da Vinci and Raphael patronized the Fabriano mill. Testament to the enduring quality of Fabriano fine art papers are the works from these artists that still hang in museums today. 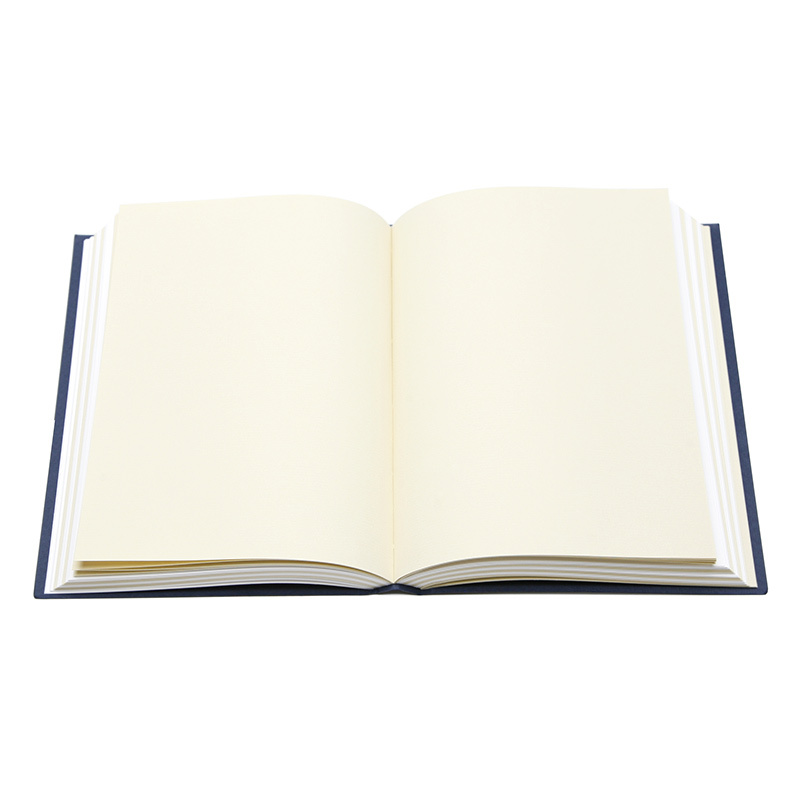 Fabriano is also well known for historic technological innovations, from hydraulic hammers and gelatin sizing, to the art of watermaking, the very foundation of papermaking today. In the 21st century, Fabriano continues to innovate with expanded state-of-the-art facilities and process improvements. The mill is also a model of corporate environmental stewardship, employing the use of hydropower and post-consumer waste and doing their part to reduce their carbon footprint. In this way, Fabriano is leading the way to address the needs and concerns of the modern day artist.